Are you a first-time buyer? No doubt about it this is a big purchase! Let us help you through the confusing maze of lenders, options, mortgage documentation and terminology as you work your way through the buying process. 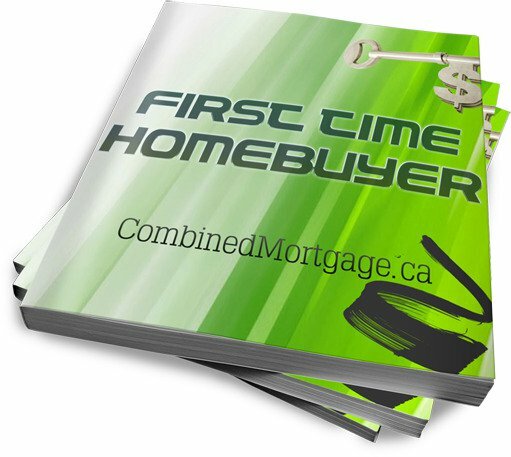 Fill out the form below to receive your FREE copy of our “First Time Home Buyers Guide.” This guide will take you through the step by step home buying process leaving you confident, excited and prepared. We will provide a mortgage pre-approval, which strengthens your position when negotiating the purchase price of your home. We can hold lender rates for up to 120 days on a pre-approval giving you security against rising rates while you shop for the right home.